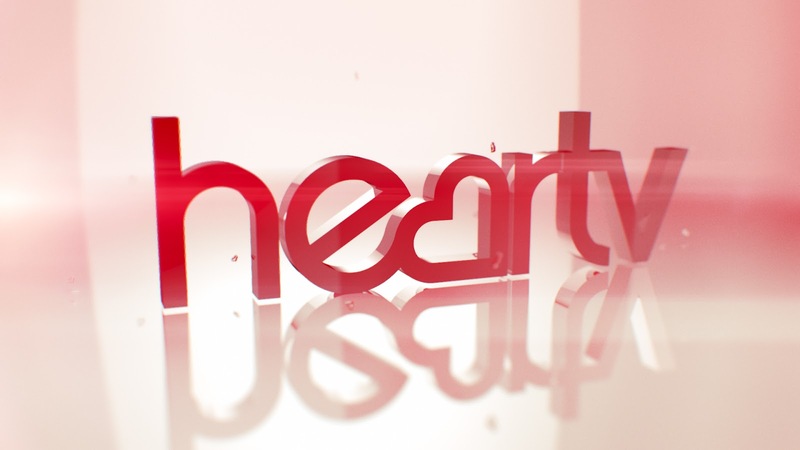 The plug has been pulled on radio station spin-offs Capital TV and Heart TV. Broadcasts on Sky and streaming service TVPlayer ceased a day after the channels were pulled from Freesat. Locked out of Heaven by Bruno Mars was the final music video on Heart TV, while Thunderclouds featuring Labrinth, Sia and Diplo closed Capital TV at 6am on Thursday morning. The move comes exactly six years after the two music television channels were launched by radio and media group Global. Capital TV provided the latest hit music videos, while Heart TV featured pop music from the 1980s until today. Each year, Heart TV would become "Heart Xmas", featuring non-stop Christmas songs through November into December. Unlike many other music channels, both services remained focused on playing music videos rather than moving into reality-based entertainment. Over the past few years, music TV channels have faced increasing competition from streaming services, popular with younger audiences, with social media platforms being used to share music and entertainment related videos and clips that might have in the past been featured on TV channels. Although Global didn't make a public announcement ahead of the closure, Global had been deleting references to the TV channels from the Capital and Heart websites, as well as pulling pages on its corporate website as it prepared its withdrawal from TV. Global has in recent times been concentrating on its radio business, alongside expansion into outdoor advertising and music festivals; its TV output has remained broadly similar in format since the launch in 2012, with no major investment or promotion in recent months.